Saturday’s late kick off will see Newcastle welcome Southampton to St. James’ Park in the Premier League with the match set for 5:30pm. Both sides are placed in the bottom half of the table, with Rafa Benitez’s men sitting in fifteenth after thirty-four games played, two points clear of their upcoming opponents Southampton in the spot below them. Whoever wins this one will be virtually guaranteed another season of Premier League football, but for the loser there could be a nervous few weeks ahead. Newcastle come into this one having been defeated in two of their last five matches, drawing once and winning the other two encounters. Following a dramatic, impressive three points earned versus Everton at home last month, the Geordies then took on Bournemouth at the Vitality Stadium where the pair played out a 2-2 stalemate. Their first matchup of April saw them beaten by Unai Emery’s Arsenal through strikes from Aaron Ramsey and Alexandre Lacazette, while five days later Crystal Palace swept them aside thanks to a penalty scored by Luka Milivojevic nine minutes from time. 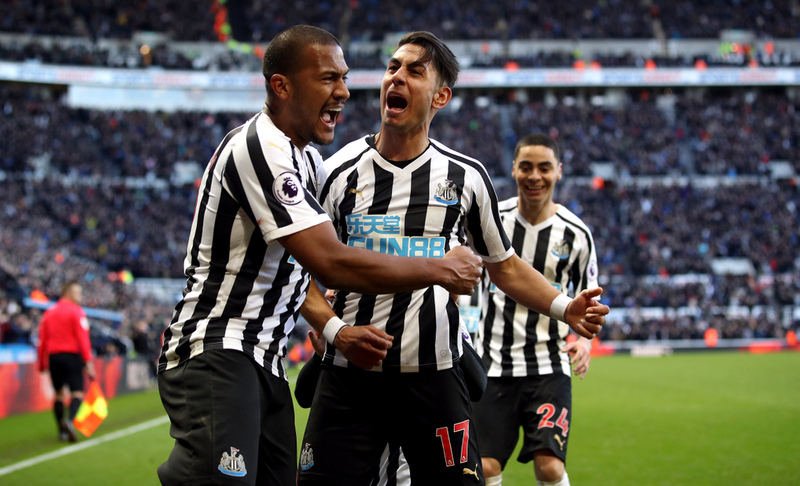 Newcastle’s last outing ended as a solid 0-1 away beating of Leicester City as Ayoze Perez netted the only goal on the day. Salomon Rondon, with nine goals so far, can boast the most at the club as his nearest challenger for top spot is Perez on seven. Rondon has not gotten on the scoresheet in any of his last three appearances in the team however and will be desperate to bag one here to ensure his sides safety and avoid being on a relegated side for the second successive campaign. The Venezuelan international is joint top of the assist leaderboard with five, alongside teammate Matt Ritchie who has supplied five goals for others up to now. The Saints have been in good form as of late, winning three of their last five games and losing the other two encounters, keeping one clean sheet. After suffering defeat at the hands of Manchester United towards the beginning of last month by three goals to two, Southampton then put Spurs’ title challenge to an absolute end by coming out victorious from that fixture by two goals to one. 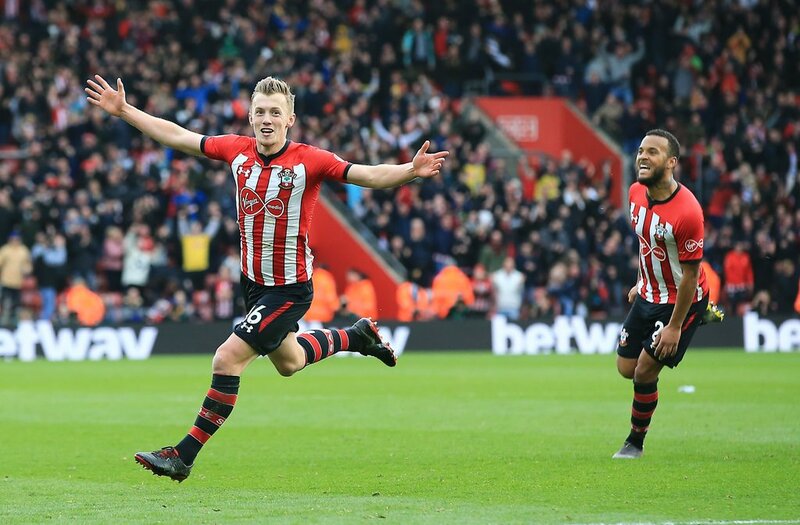 Following the international break, Southampton took maximum points from Brighton as Pierre-Emile Hojbjerg netted the one goal of the ninety minutes. Their first affair of April came as a disappointing defeat when hosting Liverpool as the Reds ran out 1-3 victors after Shane Long had given his team the lead early on only for Naby Keita, Mohamed Salah and Jordan Henderson to steal points of any sort from Hasenhuttl’s men. In their last game, Southampton put Wolves to the sword by three goals to one. In spite of the fact he has been injured for quite a portion of this season, Danny Ings remains the top-scorer at Southampton with seven on the board, one clear of James Ward-Prowse and two ahead of Nathan Redmond on five. Matt Targett has been the main supplier of assists along with Redmond as both individuals have three to their name up to now, and the 25-year-old midfielder will be full of confidence after netting twice in the win over Wolves. Mario Lemina and Shane Long are injury concerns for Southampton going into this one.